Brrrr. 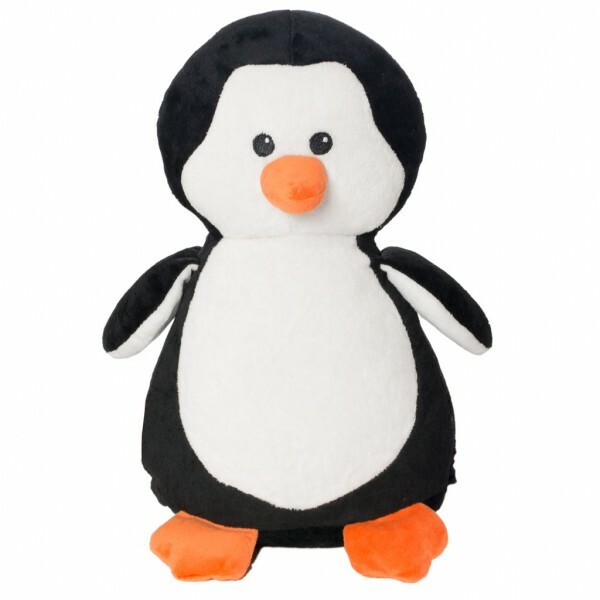 This cute little penguin will keep you company in the cold winter months. Make him special with your own personalised embroidery on his tummy.